Home / Blog / GO TEAM CT! 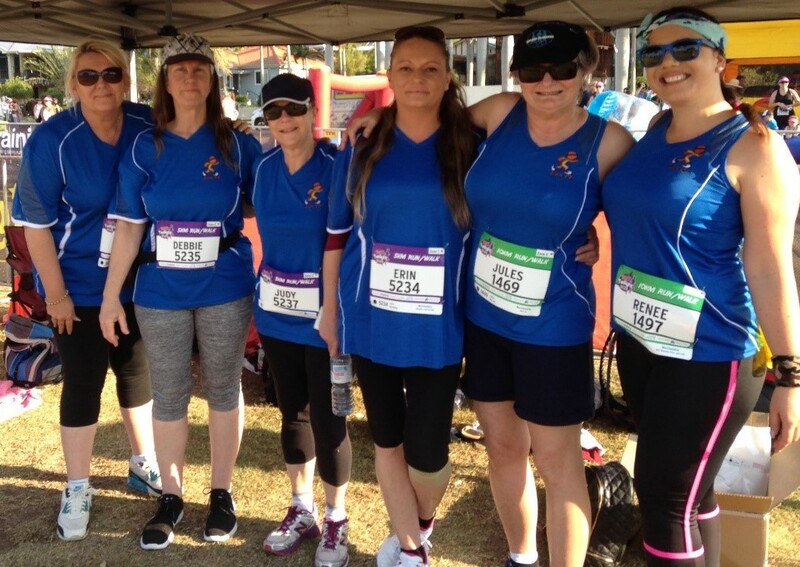 On Saturday 23rd September Niagara Therapy sponsored a group of folk from the Call Centre and Head Office to participate in the fundraising event TWILIGHT BAY RUN at Wynnum. What a lot of fun we had! Thank you Matt for the shirts and the sponsorship – we do really appreciate that. We walked and ran either 5k or 10k (much to the surprise of some participants!) along the waterfront at Wynnum while the sun was going down – it was lovely. Most of the contributors have donated their sponsorship money back to the charity (this year it is Motor Neurone Disease Australia), so in total MND have received in excess of $500 from Niagara Therapy.